This certificate program has been designed for fitness nutrition advisors, wellness coaches, nutritionists and health care professionals dealing with sports and athletes. Sports nutrition is the science and skill of applying nutrition and diet to sports to achieve an optimal athletic performance. Students learn about nutritional needs of physically active individuals, manipulating the energy systems in the body in favor of a peak performance and application of nutraceuticals in sports. It also covers substance abuse in sports. The program consists of 17 selected lectures with totally 68 hours to complete it. See the curriculum below. 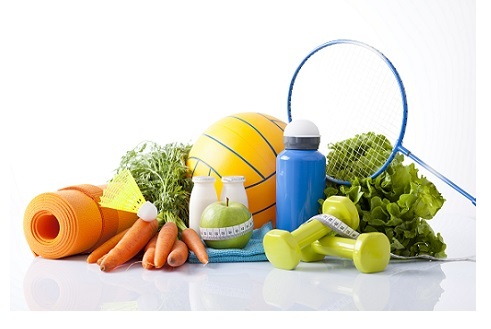 Prerequisites: individuals with certificate of CAASN Fitness Nutrition, wellness coaches, personal fitness trainers, health care professionals, nutritionists and dieticians are qualified for the CAASN Sports Nutrition Level 1 program.